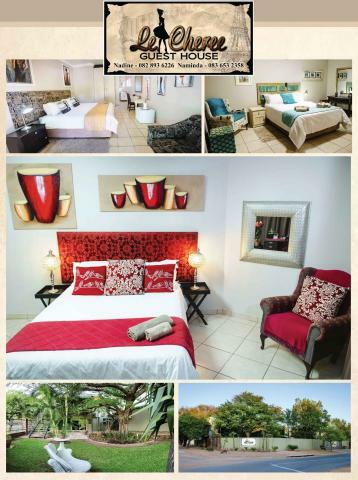 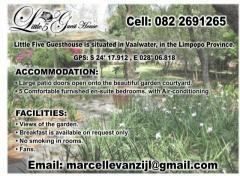 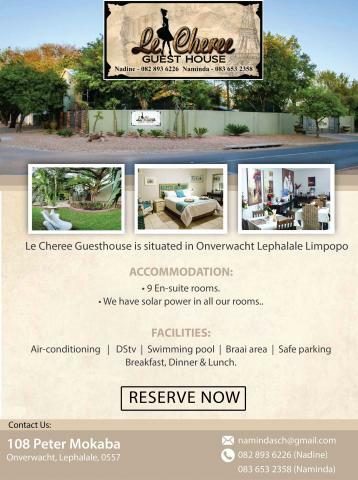 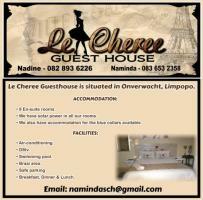 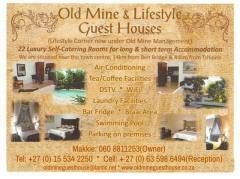 Le Cheree Guesthouse is situated in Onverwacht, Lephalale, Limpopo. 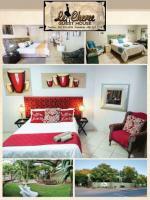 • We have solar power in all our rooms. 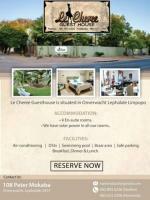 • Breakfast, Dinner & Lunch.